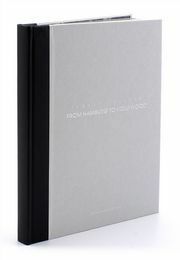 For all those that Imagine Peace, Yoko Ono Infinite Universe at Dawn celebrates Yoko Ono's seminal art and activism across eight decades. Encouraging the reader to have an experience of connection and reminds us that, together, we have the power to change the world. 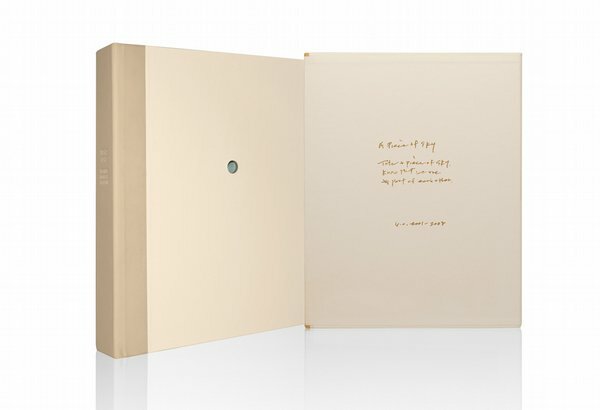 Each book in this limited edition of just 1,500 copies worldwide, is personally signed by Yoko Ono. 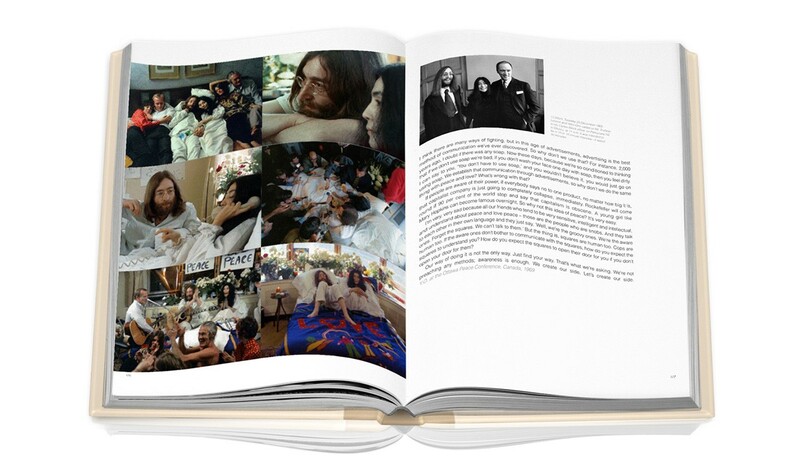 YOKO ONO INFINITE UNIVERSE AT DAWN brings Yoko's life work together for the first time, from her Avant-garde initiatives, through her creative collaboration with John Lennon, to her continuing music, art and peace campaigns. 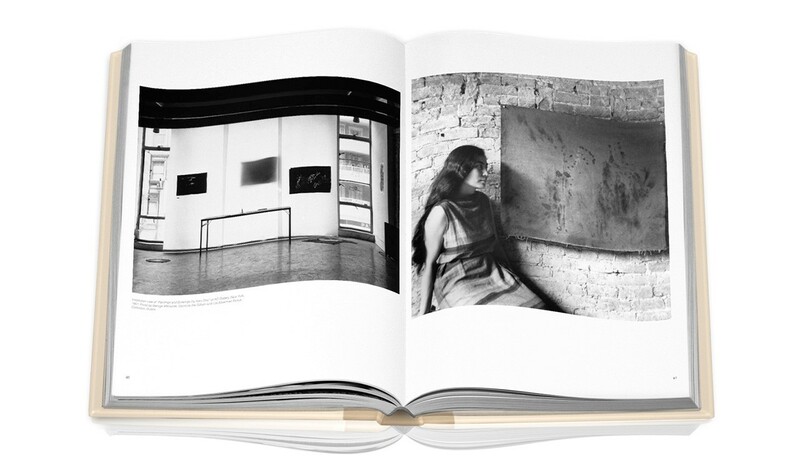 Iconic, rare and previously unseen pieces and photographs from the artist's own archives are showcased in over 300 silver-edged pages. 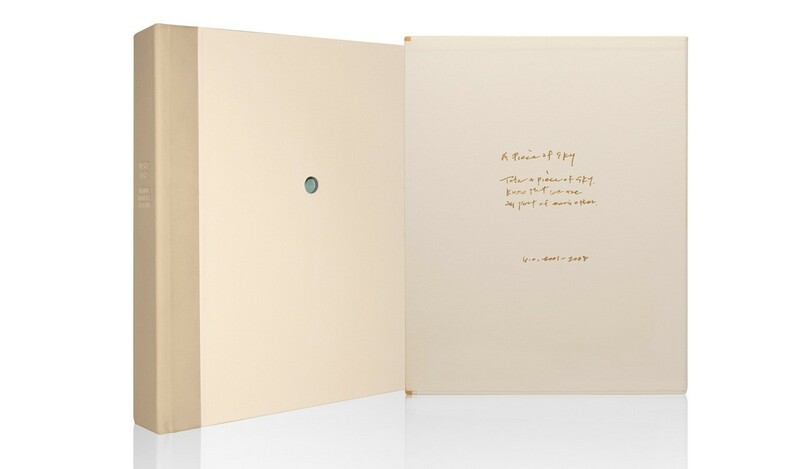 Yoko Ono introduces Yoko Ono Infinite Universe at Dawn - a narrative spanning six decades, revealing the conception, realisation and evolution of the artist's ideas over time. 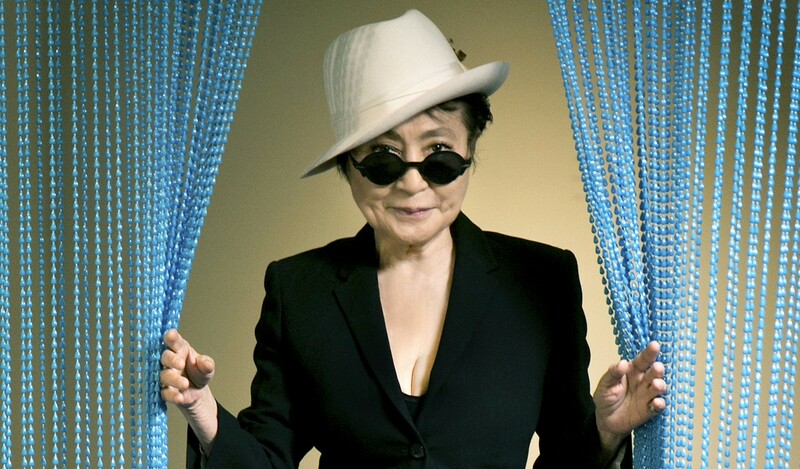 Yoko Ono is an award-winning multi-media artist and peace activist, who constantly challenges and stretches traditional boundaries. 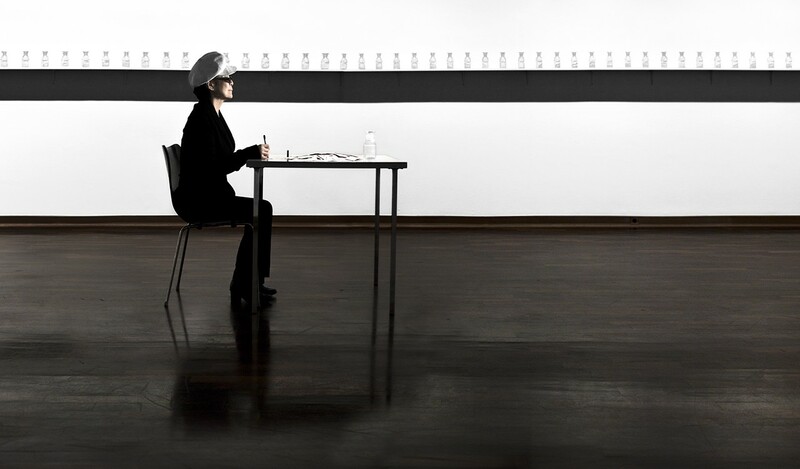 Her performance art in the early 1960s, experimental films and collaborative music with John Lennon in the 1970s, and international one-woman shows and retrospectives during the 1980s, 1990s and 2000s illustrate her varied career. 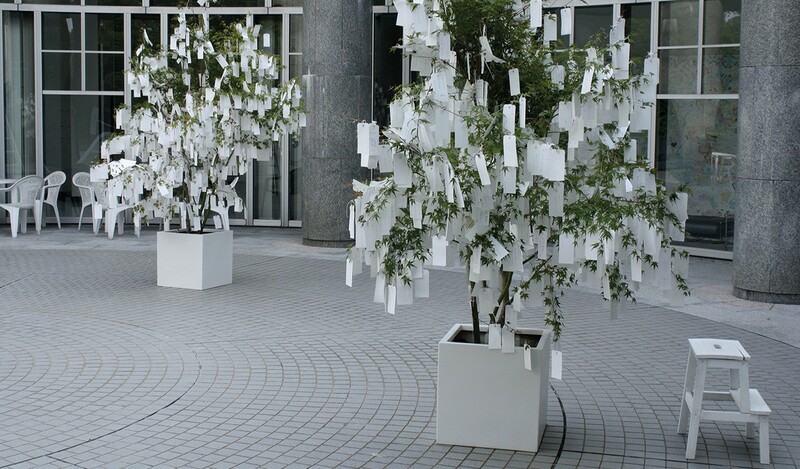 Yoko Ono is well known for her peace initiatives and recent events, including her Imagine Peace Tower in Iceland and participatory Wish Trees throughout the world. 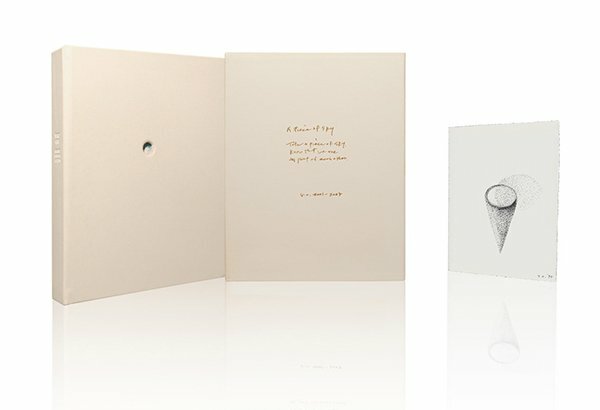 Yoko Ono Infinite Universe at Dawn is quarter-bound in soft-grain leather, with a die-cut 'Hole To See The Sky'. 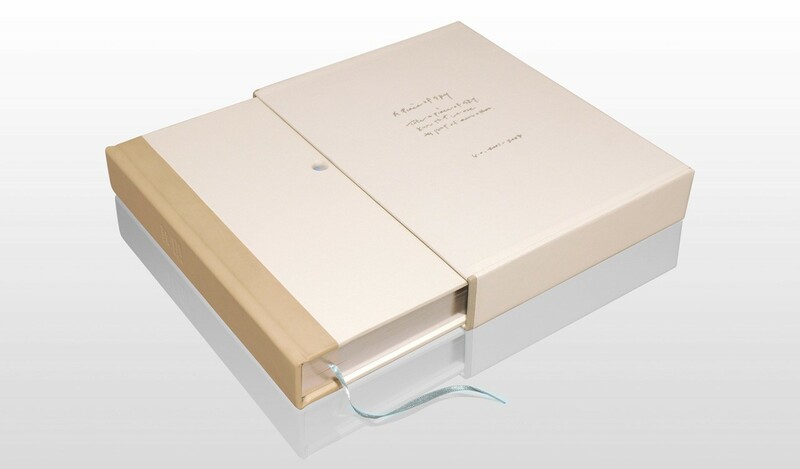 The book's 340 pages are edged in silver foil and housed in an embossed slipcase. 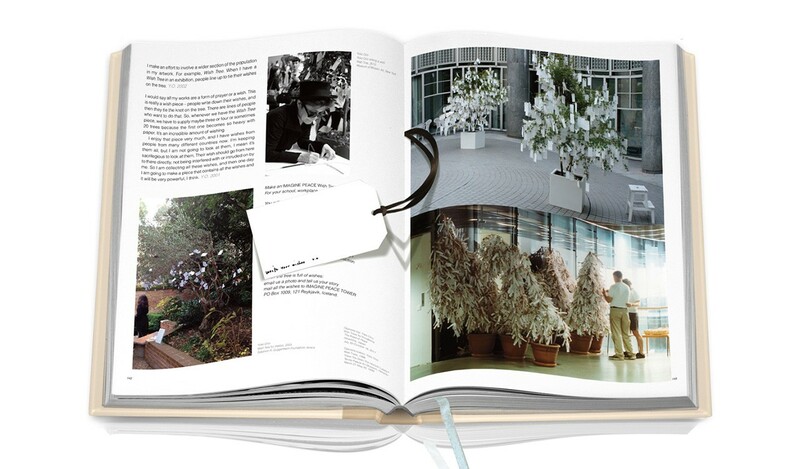 Postcards, trace pages and other surprises are tipped-in throughout the book. 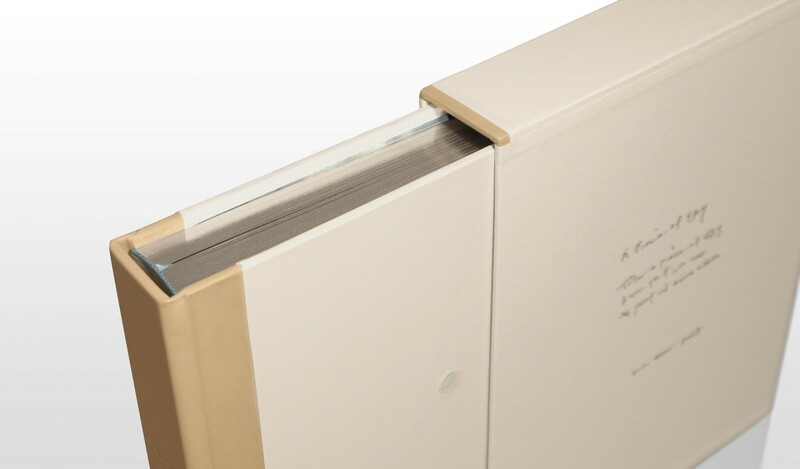 Each of the 1,500 books in the limited edition comes with a removable jigsaw piece. If all the people who bought a book put their pieces together, it would form a complete picture of the sky. 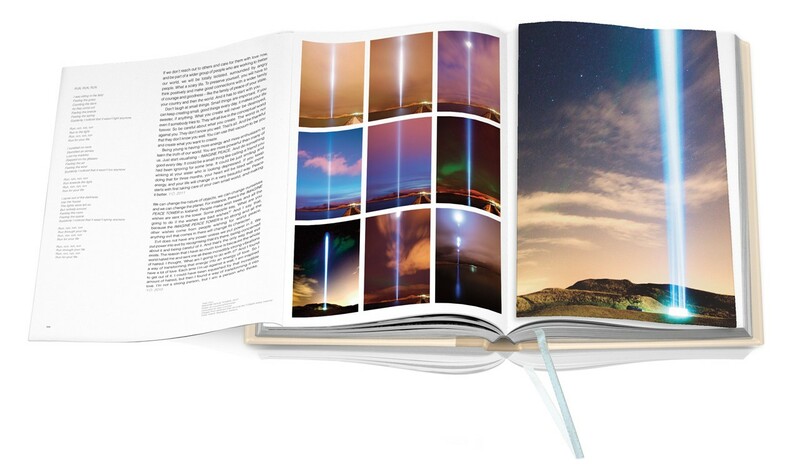 In this way, each reader can take home 'A Piece of Sky' and become a part of Yoko Ono's global participatory project. 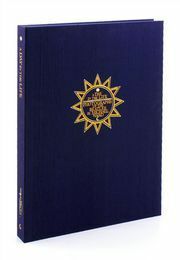 Limited to only 1,500 copies worldwide. 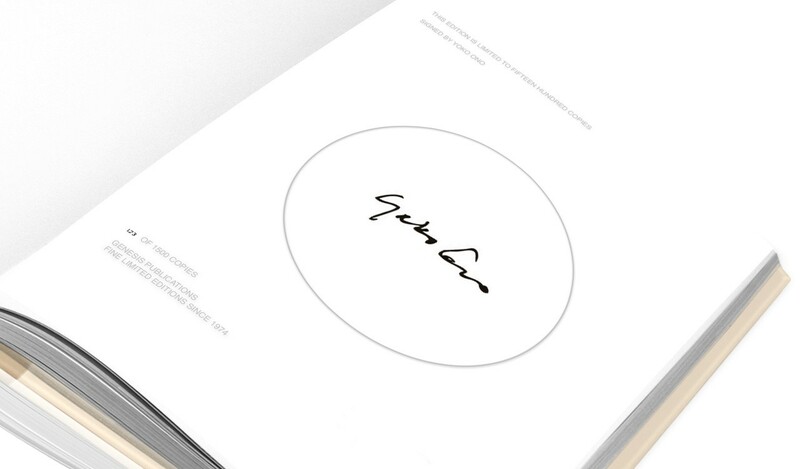 Each numbered book is signed by Yoko Ono. 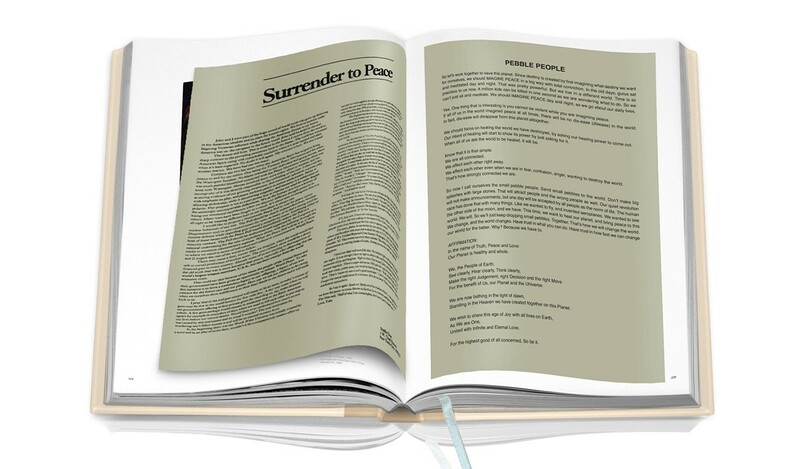 For all those that Imagine Peace, INFINITE UNIVERSE AT DAWN celebrates Yoko Ono's seminal art and activism across eight decades.